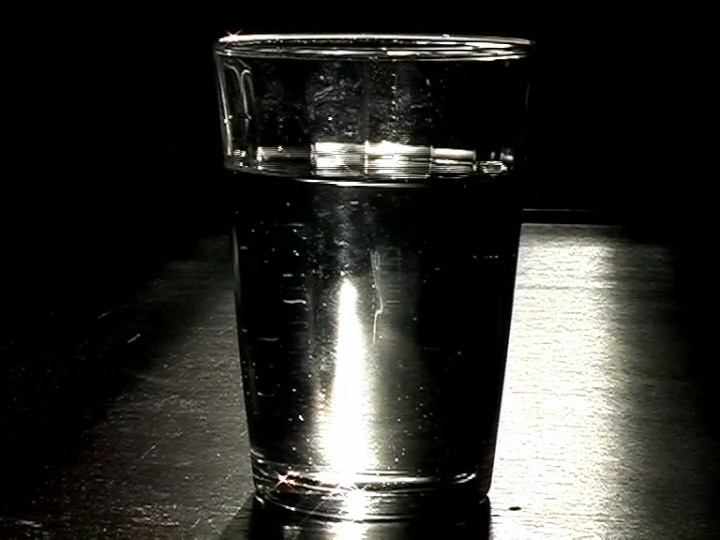 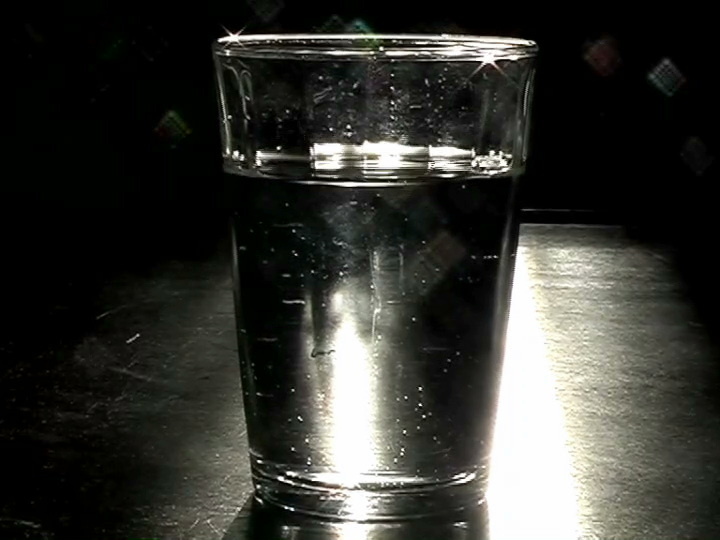 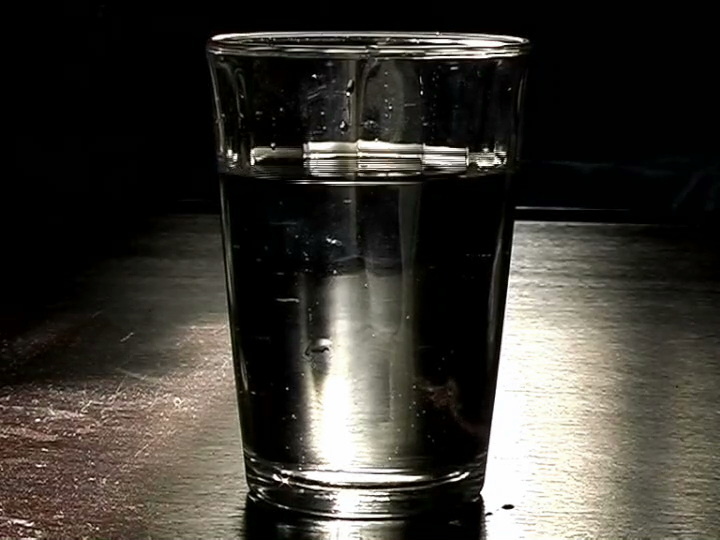 A glass filled with water stands on the table of a freighter cabin. 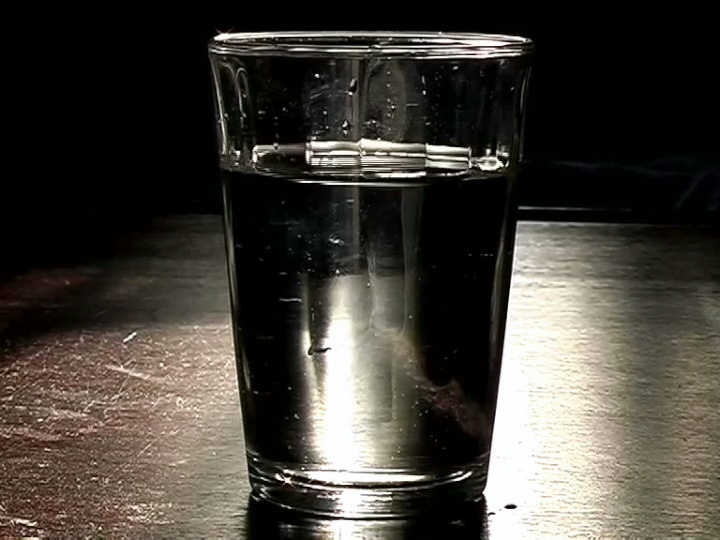 Vibration from the ship’s engines and the swell of the ocean are mirrored in the subtly changing surface of water in the glass. 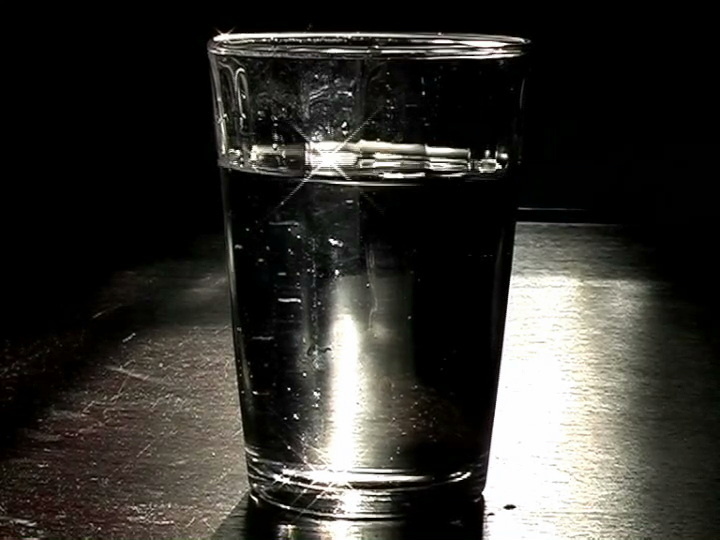 The essence of a voyage: time and transition.